Events > Spring Break – Celebrate Wichita! Spring Break – Celebrate Wichita! Come celebrate Wichita! Take a tour of special exhibits. 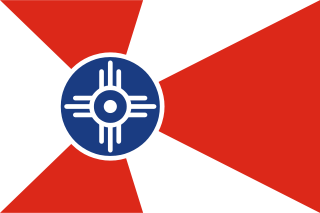 Make a Wichita flag. Play “Musical Chairs” to Wichita songs. Savor a sugar cookie. Register for Event: Spring Break – Celebrate Wichita! Your ticket for the: Spring Break – Celebrate Wichita!